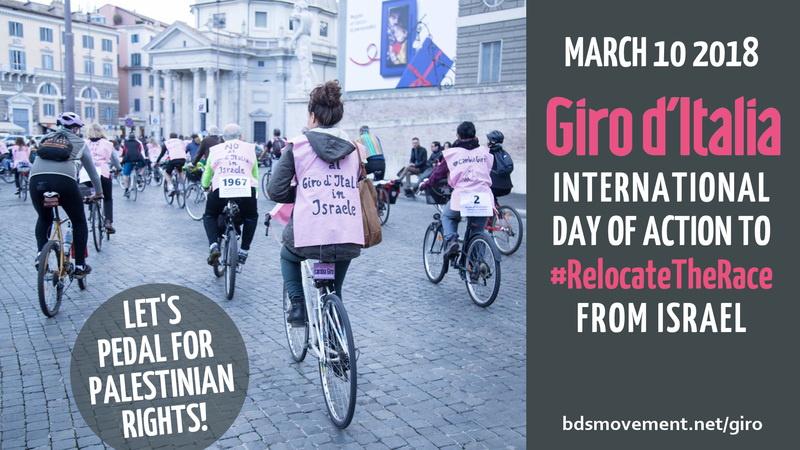 Join us on March 10 to tell UCI and Giro d’Italia that we ride on the wheels of justice! Organize a bike rally in your city. Involve local cycling groups. Spread the word on social media! Share sample tweets, videos and memes below with the hashtag #RelocateTheRace.